WP Google Plus Connect: connects your blog to your Google+ account. 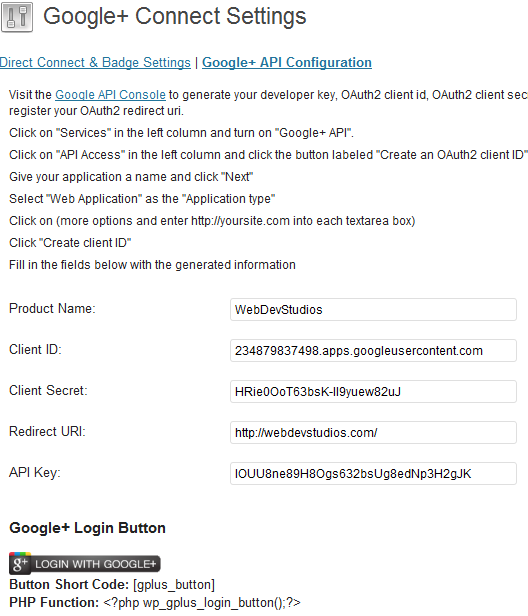 Lets your visitors register on your blog using their Google+ account. They can import their streams too. 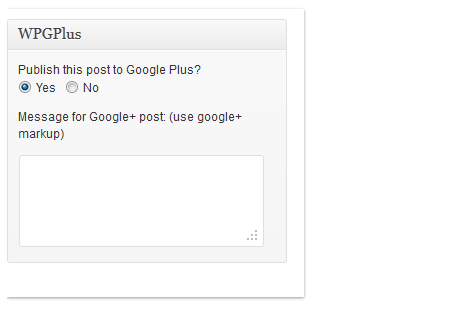 WPGPlus: this plugin posts your blog posts to Google+. You can pick and choose which posts get posted. It lets you add more content to your posts using your excerpts. 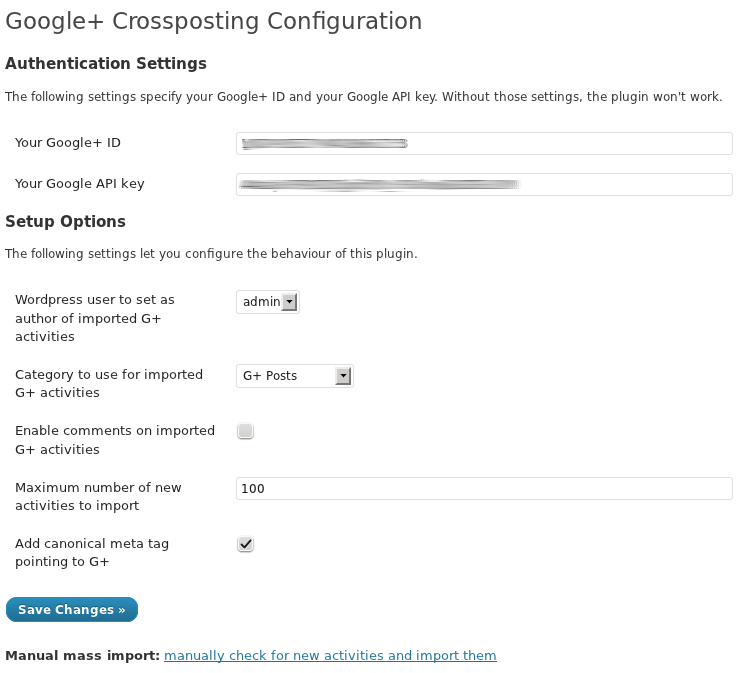 These plugins make the process of importing your Google+ posts to your blog or sending your blog posts to G+ a piece of cake. They are not perfect but do get the job done.